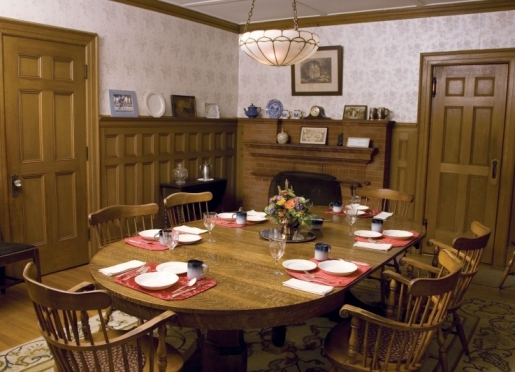 The Catamount Bed and Breakfast, located in Williston, VT, is rich in Vermont history having been built by the first governor of Vermont, Thomas Chittenden, in 1796. The house and its 500 acres of pastoral land and has sweeping views of Mt. Mansfield and Camel’s Hump to the east and Lake Champlain and the Adirondacks to the west. The property was acquired by the McCullough family in 1876. Now in its sixth generation of ownership, Jim and Lucy McCullough have transformed the property into the state’s foremost outdoor recreation facility, with 35 kilometers of professionally designed trails for hiking, mountain biking, snowshoeing and cross-country skiing. 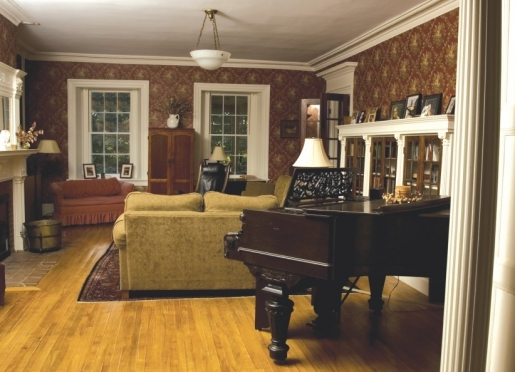 The homestead is the current home of the Bed and Breakfast with its three guest rooms, sunroom, master parlor with baby grand piano and fireplace and formal dining room. Travelers are always looking for memorable and relaxing experiences. Let’s discover more through the words of our innkeepers. Many thanks to Lucy McCullough for sharing her own secrets with BBOnline.com! Many of our guests stay here to visit one of the local universities. We are also located on the same property as the Catamount Outdoor Family Center. We are best known for being family friendly and we have a lot of activities for children. We are on 500 acres along with the Catamount Outdoor Family Center, so there are plenty of recreational activities available. People come to visit the Vermont mountains and Lake Champlain. "Staying here is like coming home". Enjoy recreational activities at the Catamount Outdoor Family Center, golfing, visit art galleries, museums and many other local attractions. Guests can take a day trip to Lake Placid, NY or Montreal. Both cities are about a 2 hour drive. No, it is 2 miles to the village and about 8 miles to Burlingtion, VT. There are many great restaurants, but 2 that are nearby; Toscano Cafe Bistro in Richmond, VT and Monty's Old Brick Tavern in Historic Williston Village. We do not accept pets.There is a pet boarding facility located 2 miles away. 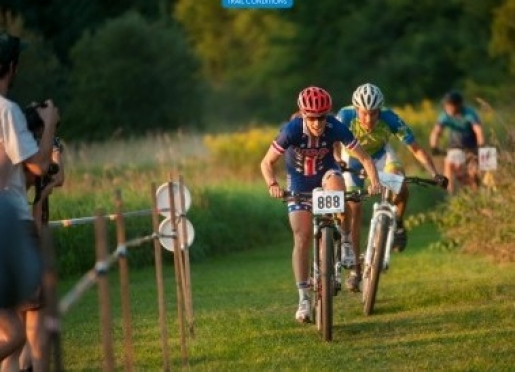 Complimentary WIFI and trail use is available during your stay. Bike, snowshoe and cross-country ski rentals are available, as well. The Burlington International Airport and downtown Burlington, with it’s fine dining, culture and shopping, is minutes away from the property but worlds away if you so choose. Breakfast is prepared daily with seasonal fruits and vegetables cultivated on the property and gathered from local farms. 7:30 to 9 am. 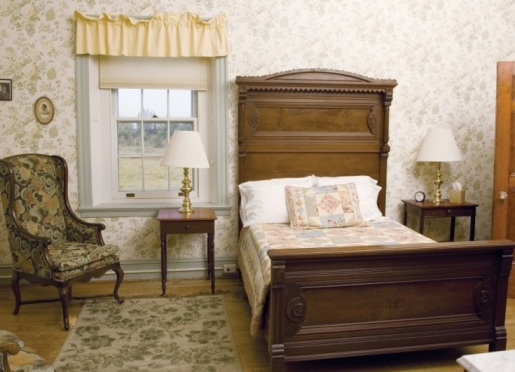 > Although elegantly built and maintained, the Bed and Breakfast maintains a sense of Vermont practicality and comfort. The charm of the 1796 home has treasures in every corner. Catamount Outdoor Family Center began as a cross country ski center in 1978 as a way to utilize the unique 500 acre property. Since that time Catamount has grown to include summer season activities such as mountain biking, hiking, trail running and winter season activities of snowshoeing and sledding. Catamount also produces numerous events, weekly races and an extensive summer camp program that currently serves 400 campers each summer. The trail network has grown as well and now includes a diverse variety of trails covering about 20 miles in total. Since 2005, Catamount has been operating as a 501(c)3 not profit, and strives to offer opportunities for all ages and abilities. The business began as a means to keep the property preserved for people to use and enjoy into the future and now, almost 35 years later, it continues to offer opportunities to activities in the outdoors. Catamount relies on many a variety of funding sources to further its mission, including user fees and memberships, fundraisers, grants, and tax deductible contributions. Mission Statement: To promote family and community well being through activity and education in a natural environment. The Catamount Outdoor Family Center has been the home of the McCullough family since 1873. The place was originally the home farm of Giles Chittenden. 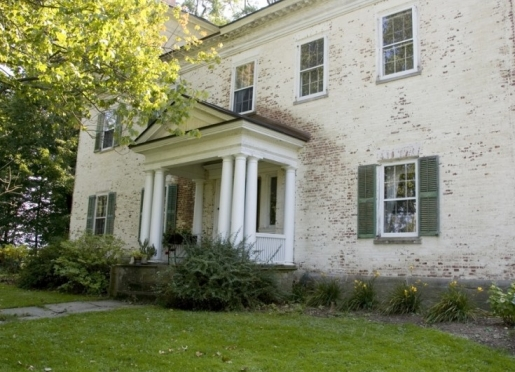 The main house was built by his father, Vermont's first Governor, Thomas Chittenden, in 1796. The property at Catamount is listed by the Vermont Division for Historic Places and the national Register of Historic Places as the "Giles Chittenden Homestead". The land is situated on two hills affording vistas including the Green Mountains and the Winooski River Valley in the East and the Adirondacks and Lake Champlain in the West. A pleasant combination of woodland, pasture, and cropland combine with mostly gently rolling terrain to make this 500 acre property a gem in burgeoning Chittenden County. We started the recreation/conservation land use experiment in 1978 that you see here today. The property has become a model of education, agriculture, forestry, wildlife management, conservation, historic preservation, and recreation. it regularly services Vermonters throughout the Northwest quadrant of the state. It is also a destination for tourists from around the globe. Catamount is a 501(c)3 non profit organization. Catamount offers a variety of snowshoeing opportunities. Snowshoeing is permitted on the entire groomed trail network and there is also a dedicated snowshoe trail network consisting of three connected loops of varying lengths. Or you can make your own trail and snowshoe to explore far off corners of the property. Day passes for snowshoeing are required or purchase a seasons pass and come as often as you like. We offer a full line of snowshoe rentals for both adults and kids from Tubbs and a few special moonlight snowshoe tours throughout the winter season. 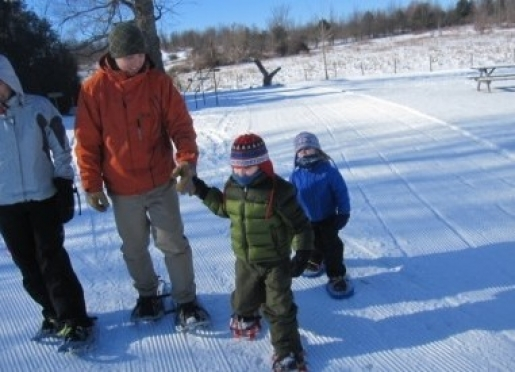 Our groomed sledding hill is family friendly and fun. Old fashioned sledding at it’s finest-the kind where you walk up and ride down. Some sleds available for use at the center. The fee to sled is $2.00 per person regardless of age or sled for free with the purchase of a trail pass for cross country skiing or snowshoeing. This 1796 manor and its surrounding 500 acres offer sweeping views of Mt. Mansfield and Camel’s Hump to the East and of Lake Champlain and the Adirondacks to the West. The first governor of Vermont’s son, Giles Chittenden, called Catamount’s Bed and Breakfast home and was known then as “Giles Chittenden Homestead”. The property provides privacy surrounded by the beauty of woodland, pasture and cropland. There is nothing like it in Chittenden County. This event center is home to winter and summer trail networks that entertain mountain biking, skiers, snowshoers, and hikers year round. Most recently in 2011, the McCullough’s opened their land to engaged couples, inviting them to host incredible custom tented events for their wedding. All events at the historic Catamount Bed and Breakfast are tented receptions in our wedding meadow. Event are held mid May through October. Catamount Weddings tented events have your wedding needs covered. We provide parking, electricity, water hook-up and a gorgeous location for your wedding. For the active adventure weddings, we have trails access for mountain biking, running, and hiking. For additional charges, Catamount Weddings can host rehearsal dinner, brunch, and other events surrounding your wedding. We strongly recommend renting one to three rooms at our bed and breakfast. Couples have the flexibility to choose their tent size, caterer, music, and florist. We do not provide any of these services; however, we are happy to recommend the best in the area.